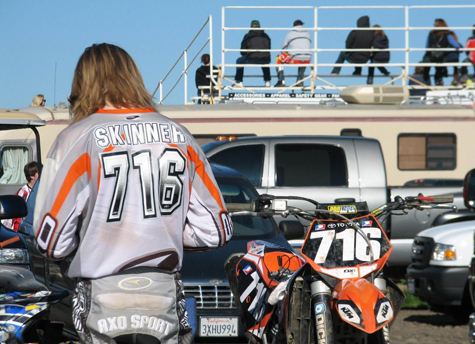 Although he technically is still an amateur, Skinner has acquired some noteworthy sponsors to help back his efforts including Mach 1 Motorsports in Vallejo, Calif.; Axo Gear; Dunlop; PPG; Impression Clothing and more. His most important sponsors, though, may just be his parents. And he is quick to acknowledge it, giving many thanks to his extremely supportive mom and dad. Skinner’s short-term goals include staying healthy, training hard for the outdoor season and moving up to the intermediate level. 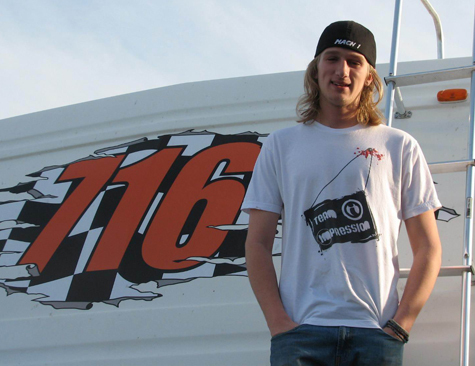 As for long-term goals, he hopes to someday become a professional and make a career out of racing. 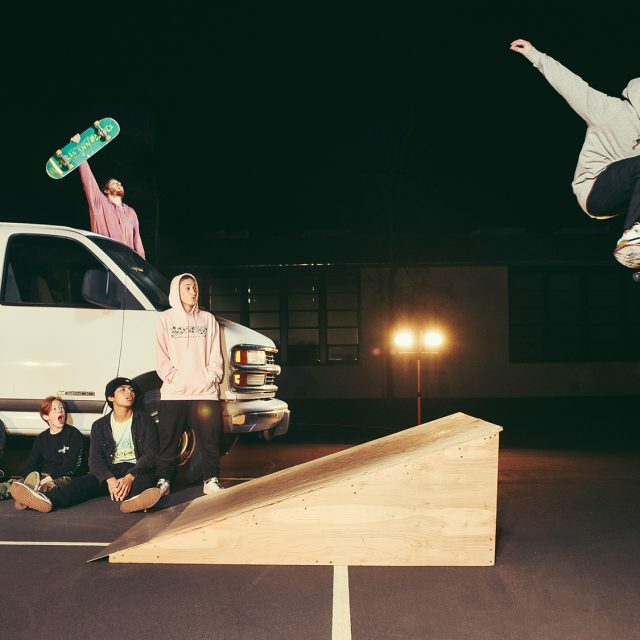 Submerge recently caught up with Skinner just before he left for the Sacramento races and chatted about some of his favorite (and least favorite) things in life. 2. Glen Helen, San Bernadino, Calif.
1. Club Moto, Livermore, Calif.
3. Honey Lake, Susanville, Calif.
Not sure, too many to choose from! 3. Skateboarding in Downtown Sac.